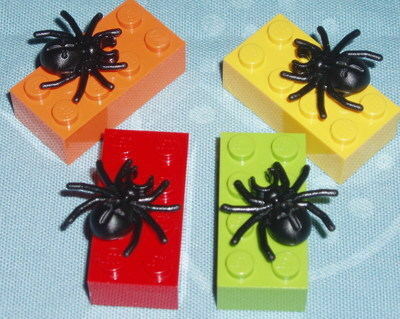 Really fashionable and funky Lego Spider pendant. On a choice of chains or black waxed cord. So very GEEK, EMO, Kitsch, Retro.